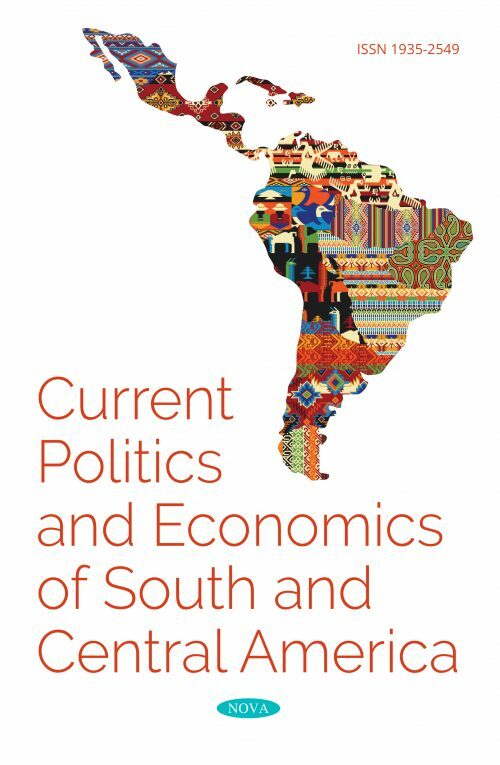 Current Politics and Economics of South and Central America publishes four issues per year. The journal is owned and operated by Nova Science Publishers and funded entirely by subscription revenue and author-optional publication services. The journal is not currently peer-reviewed, and acceptance/rejection of submitted manuscripts is based entirely on editorial standards and our understanding of how the manuscripts fit within the scope of the journal.